Robert Whittaker was removed from the UFC 234 main event on Saturday due to a medical emergency. 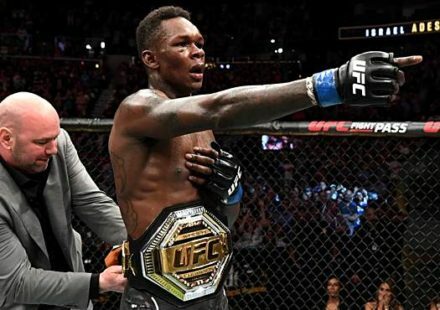 The event will continued with Anderson Silva vs. Israel Adesanya elevated to main event status. Gastelum’s bout with Kelvin Gastelum was cancelled. The Ultimate Fighting Championship returns to Australia with an Aussie champion headlining the card in Melbourne for UFC 234: Whittaker vs. Gastelum. 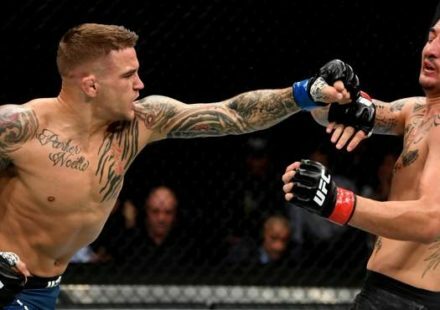 The UFC 234 headliner pits middleweight titleholder Robert Whittaker against fellow The Ultimate Fighter winner and TUF coach Kelvin Gastelum in a battle for his belt on his home turf. 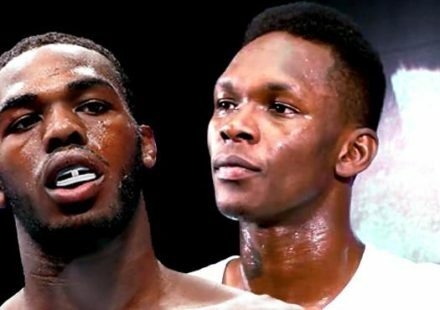 Joining them on the card is a bout that could determine the next middleweight contender. Former middleweight kingpin Anderson Silva returns from suspension to face a fighter who many consider to be the newer, younger version of Silva, Israel Adesanya. It was a fight that didn’t initially interest Silva, but when UFC president Dana White dangled a title shot in front of him if he were to win, Silva quickly took the bait. 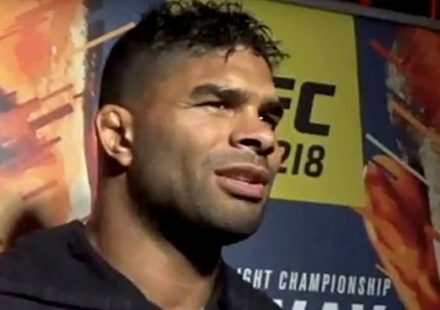 Check out the MMAWeekly.com Rumors page for more scheduled events and rumored fight cards.